One thing that you will possibly encounter while teaching in Eastern Asia (China, Korea, Taiwan and Japan) is an employer preference for Caucasian or white teachers. "Whitey" the English teacher has it pretty good. All schools out there aren't like this, yet many are. There are other preferences too. For example, many schools also prefer female teachers (white ones) as well. Here are a few examples of advertisements that I found on the web where employers were looking for Caucasian English teachers. You can take a look at the sort of teachers that they post in their school advertisements. All of the teachers here are white. These are advertisements to attract more students. Eikaiwa are private schools in Japan. ECC is a large company that has branches throughout the country. 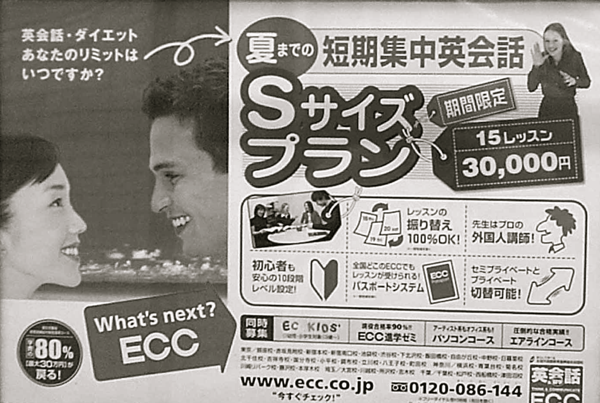 The foreign teacher they used here in their advertisement is young and white. Joy English is a buxiban in Taiwan. Buxibans are private schools. 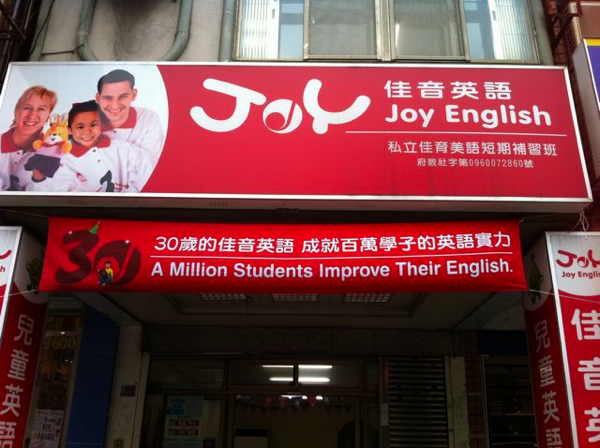 Joy English is a franchise with branches all over the country. Wall Street English is a large company with centers all over China and in another 27 countries. YBM is a large company in South Korea with hagwons all over the country. These are advertisements from mostly after school private schools in Eastern Asia. All four of these are from very large companies with branches in multiple locations. 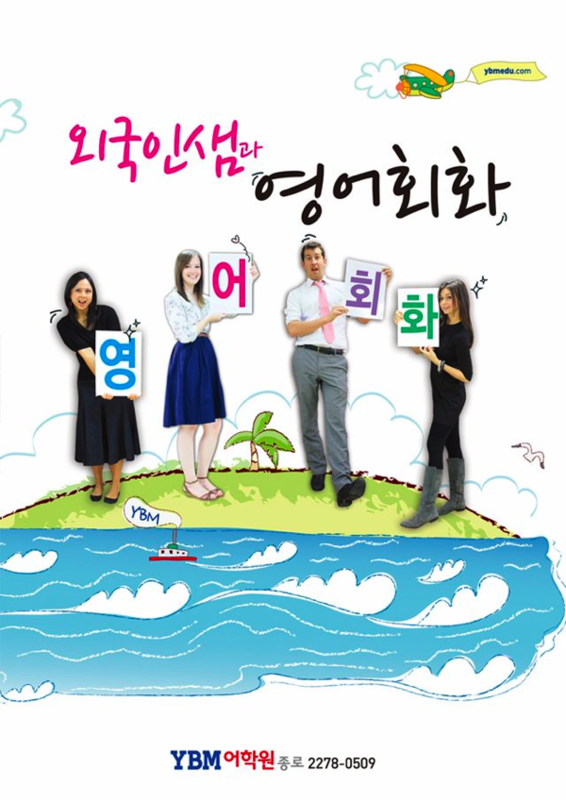 You can see that from their advertisements that all the teachers are white and young, however their is one older looking white female foreign teacher in the Joy English sign. I think that tells you something about the public consciousness, and culture of Eastern Asia. As I mentioned before you can still find a job if you aren't white, female, young and/or attractive, but you may experience some discrimination as well.